Mohammad Haji received his B.Sc. and M.Sc. degrees in Civil and Structural Engineering from Semnan University. 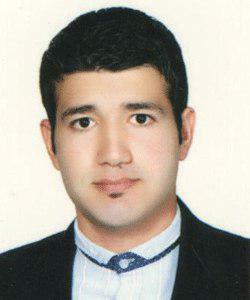 He is a member of Iran Concrete Institute (ICI), National Elite Foundation of Iran and Semnan university structural lab. His awards include: The 1st Top Ranked M.Sc. and B.Sc. Student Honor at Semnan University, Faculty of Civil Engineering, he owns two patents in the field of strengthening concrete columns. Also he has helped a large number of M.Sc. and Ph.D. students in conducting laboratory dissertations. His study fields include: Strengthening with FRP, Finite Element method, Neural Networks, Soft computing in civil engineering, Reinforced Concrete Structures and etc.